Students at the Galveston campus of Texas A&M University will invariably tell you that the best thing about TAMUG is the small school environment – classes are small and students know their professors and classmates. TAMUG is an ocean-oriented campus offering academic degrees, research, continuing education and public service in sciences, engineering, business, transportation and liberal arts. Because TAMUG is a branch campus of Texas A&M University in College Station, students receive their degrees, and the Aggie Ring, from Texas A&M University. Texas A&M University at Galveston also includes the Texas A&M Maritime Academy, one of six state maritime training academies in the United States and the only one located on the Gulf of Mexico. Oceans and One Health: tracks in medical, dental or veterinary school, as well as some allied health professions such as physician assistant, physical therapy or clinical laboratory science. Foundational Sciences – two minors are offered, in chemistry and mathematics. There are also courses offered in physics and statistics. The department specializes in preparing students for a successful future by giving them the solid scientific base required for most majors provided on campus. Maritime Studies: Interdisciplinary degree addressing human and cultural aspects of coastal issues, such as recreation and tourism, energy, trade policy and administration, history and conservation, and the effects of rising sea levels on coastal communities. Students study past and present maritime cultural adaptations, the varied ways that humans use and impact coastal and maritime environments, and the literary expression of mankind’s experience with the sea. The curriculum leading to a degree in Maritime Studies provides students with the skills needed to compete strongly in a diverse marketplace and an opportunity to tailor the degree to fit their individual career goals. It is also an excellent springboard for the pursuit of a wide variety of graduate studies, including law school and public service. UNIVERSITY STUDIES, Concentration in Maritime Public Policy and Communication: This concentration links two important fields of professional opportunity – Public Policy and Communication. It uniquely synthesizes the study of maritime public policy/policymaking with the study of international and inter-cultural communication methods, laws and regulations and activism. UNIVERSITY STUDIES, Concentration in Tourism & Coastal Community Development: This concentration transforms TAMUG students into a new class of professionals with the knowledge and skills to help coastal communities progress, while maintaining sound ecological and environmental practices. 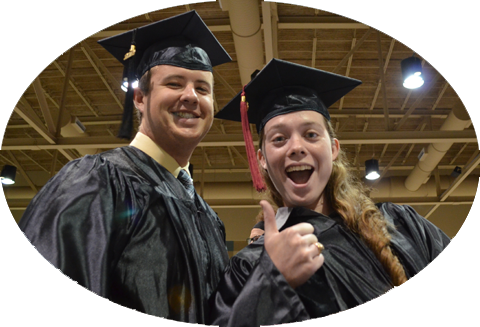 TCC majors graduate from TAMUG with the BA or BS degree, and with the capability to guide industry and communities toward a path that is both sustainable and economically beneficial. UNIVERSITY STUDIES, Concentration in Marine Environmental Law and Policy: Business law, admiralty law, environmental law, environmental ethics and politics of energy and the environment. Engineering at Galveston – The Texas A&M University College of Engineering has expanded its programs to the Galveston campus. 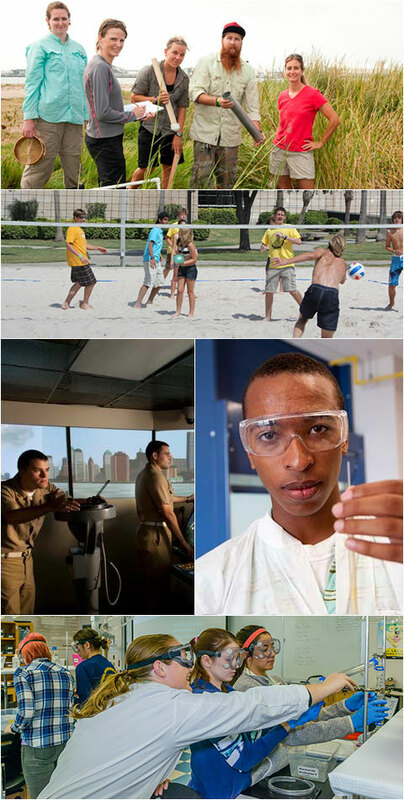 The Engineering at Galveston program provides students an opportunity to begin their engineering studies on the Texas A&M Galveston campus as part of the college. The Engineering at Galveston program allows students the opportunity to learn about the different engineering majors, prior to seeking entry into a degree granting major at Texas A&M College Station or Ocean Engineering Program at Texas A&M Galveston. The ocean engineering undergraduate degree program (a joint program between the TAMU College of Engineering at Texas A&M University, College Station and Texas A&M University, Galveston) leads to a Bachelor of Science degree. The areas of study in the ocean engineering include fluid mechanics, structural mechanics, ocean wave mechanics, oceanography, geotechnical engineering, coastal engineering, environmental fluid mechanics, marine structures, naval architecture, diving and moored systems, underwater acoustics, laboratory measurements, and ocean engineering design. To learn more about Engineering at Galveston program, click here. Minors - The right college minor will not only allow you to specialize your major, but it can also help you find a job after graduation. For more information about how and why to choose a minor, and for a list of TAMUG minors, click here. The Waterborne Activities and Vessel Experiences Living Learning Community. SAIL Living Learning Community. Sea Aggie Involved in Learning. Honors - Student may choose to apply for the Honors Program to enhance their education, increase their opportunities to participate in research and to join others in advanced studies. To learn more about Honors, click here. Marine Biology - Masters (thesis and non-thesis) and Ph.D.
Students in any of TAMUG's graduate programs may also choose to join the Texas A&M Maritime Academy if they wish to work toward licensing as a Third Mate Unlimited Oceans and Unlimited Tonnage in the U.S. Merchant Marine. 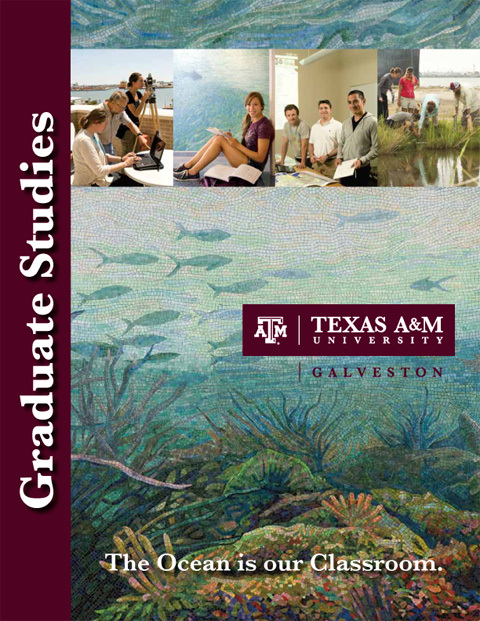 Other cooperative graduate degree programs, at both the master and doctorate levels, are in place with the departments of Wildlife and Fisheries Sciences, Oceanography and Biology at Texas A&M University in College Station.